SkinCare Physicians of Fairfield County is focused on providing medical and surgical Dermatologic care of the highest quality to patients with a wide range of needs. Our Dermatologists treat common skin, hair and nail conditions such as acne, eczema, psoriasis and noticeable spider veins. We strive to be a “one-stop shop” for your entire family’s medical and cosmetic Dermatology needs. 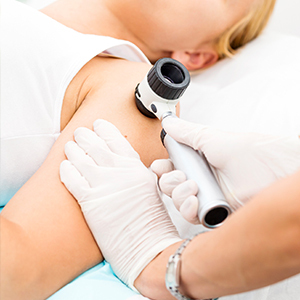 If you’re concerned about some of the more common skin, hair, and nail conditions, our Dermatology team can help diagnose and treat them for you. 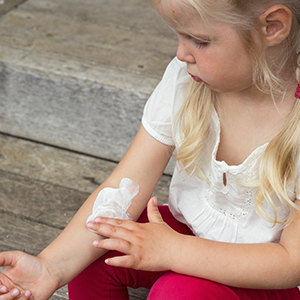 Another cause that we are very passionate about is the early diagnosis and treatment of skin cancer. 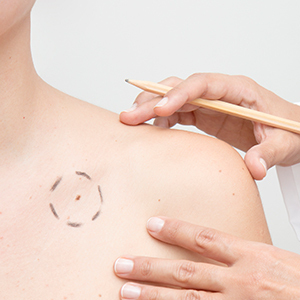 To that end, we offer quick and convenient skin cancer screenings, during which our Dermatologists will visually scan your body, checking for suspicious moles, birthmarks and other growths. We also work with a fellowship-trained Mohs surgeon to offer Mohs surgery in both our Norwalk and Stratford offices for your convenience. Mohs surgery is an effective treatment option for some cases of skin cancer, and is recommended based on several factors, including the type and location of the skin cancer. During the multi-step procedure, the Mohs surgeon carefully excises the skin cancer and the adjacent layers of tissue, examining each layer under a microscope to ensure that all cancerous cells have been removed.